Exciting news! Just in time to get that summer-ready body. 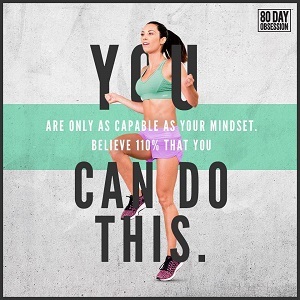 The Team Beachbody April 2014 Challenge Pack promotions are here! When you purchase a Challenge Pack, you can start your Coach business with no enrollment fee! Think about this: where do you want to be in the next five year in your life? How about in a year? More vacations? Pay down your debt? Save for retirement? Do more fun things with the family? The Beachbody Coach business is the vehicle to help you do just that! CLICK HERE to enroll with a challenge pack now.